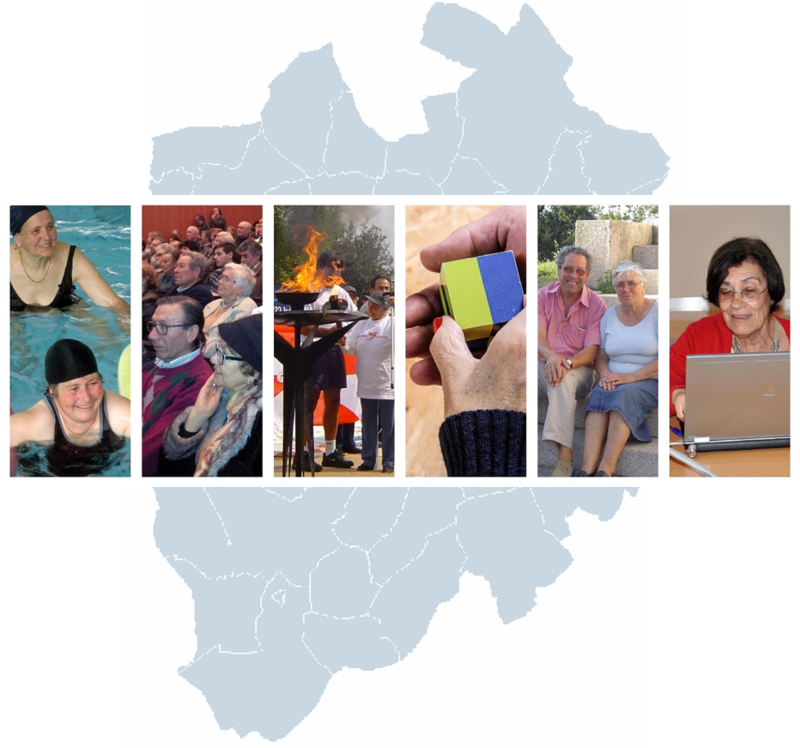 Santa Maria da Feira was the first municipality in Portugal to define and implement a specific strategic plan in the field of aging, which is in itself demonstrative of its sensitivity to the needs and expectations of this population. The implementation of these initiatives in a continuous way involves the participation of several sectors and municipal offices, the social network and other partners involved. In this logic of networking, in addition to the implementation of an coordinated work, there is a commitment towards involving other stakeholders in the field of aging, both public and private, in order to promote a healthy and active aging within the community. Within the framework of holding the various public and private actors accountable on the policies and strategies to be undertaken in relation to aging, it was decided that channels should be created to facilitate the active participation and empowerment of senior citizens through the promotion of a Senior Forum, an independent and open body that promotes active and participatory citizenship. It proposes plans, activities, and suggestions aimed at the promotion of active aging. Among the various programs developed on an ongoing basis, and which cover an average of 2000 elderly per week, we would like to highlight: the Movement and Wellness Program promotes regular physical activity: maintenance gymnastics, water aerobics, hiking, matinee dancing, among others; e-mili@ promotes training sessions on information technology and internet access, in 30 of the municipality’s educational facilities; the Senior Feira Card is a municipal card that grants support in several areas: cultural, sports and recreational activities in the municipality; financial advantages in trade; and support concerning services, such as water, electricity and pharmaceuticals. The Local Volunteer Bank has a Senior Volunteer Program that aims to foster interest in volunteering among the senior population; Tours Around My Land offers visits to various cities of our municipality, resulting in a continuous sharing of knowledge and the cultural enrichment of the participants; the Support Office for Emigrant Communities, supports the return and reintegration of local citizens and their relatives residing abroad, namely in the areas of foreign pensions, social security, health and employment; Taking Care of Caregivers is a project promoted by the Center for Social Assistance to the Third Age and Childhood of Sanguedo (CASTIIS), in partnership with the City Council, the Hospital Center of Entre Douro e Vouga, EPE and the CASO50 + Association. This project supports informal caregivers of people with dementia. In addition, several training and awareness-raising cycles are promoted for seniors, service providers and the community in general, on topics related to safety, health and road safety, among others.